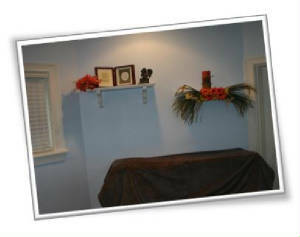 The Viewing Room was added so that owners who wish to spend time with their beloved pet prior to cremation, could do so privately and undisturbed. 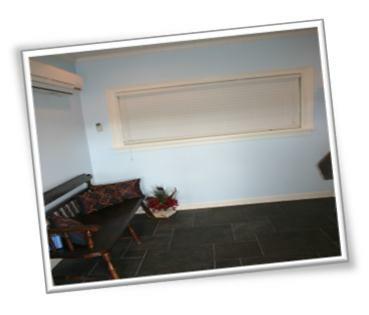 For those who wish to witness the placing of their pet into the cremation unit, the Viewing Room is designed so that the blinds, once opened, afford the full view of the unit. Many owners have chosen this service not only so they can say their farewells but that they have the assurance that their pet is cremated alone as requested. 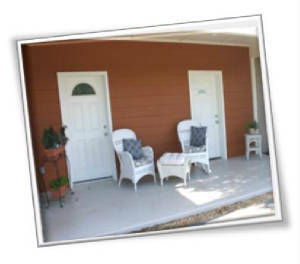 Viewings are arranged in advance and usually performed in the mornings. Arrangements will be made to pick up your pet at your veterinary hospital or you may wish to bring him/her to us yourself. It is our intention to make this difficult time as effortlessly as possible for you, so allowing us the time to follow through with you wishes for your companion's final journey, will enable us to do so. For more information or to speak to one of our specialists, please call 407-886-2620.